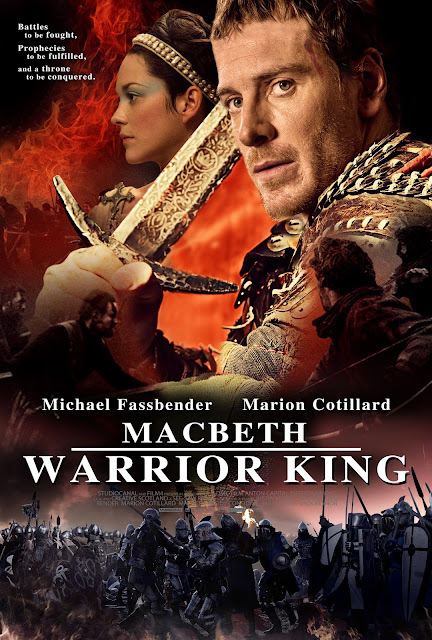 As relevant as today’s world issues on politics and abuse of power, “Macbeth” is a thrilling interpretation of one of Shakespeare’s most famous and compelling characters, a reimagining of the realities of war-torn times and a tale of all-consuming passion and ambition. 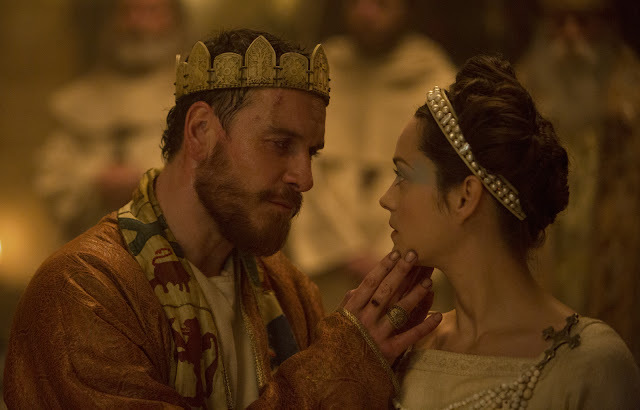 “Macbeth” opens in local cinemas this January 13 from Pioneer Films. Check out the film’s epic trailer here.